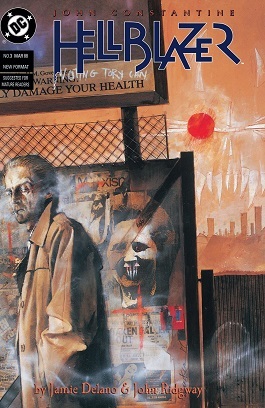 4 pages out of 24 from Hellblazer #9 (Sept. 1988). Trigger warning for (near-)suicide. Six scans taken from Captain Britain (v.2) #9-10, in which Captain Britain heads to Africa to find his brother Jamie.